Athletics Kenya (A.K) has warned that any athlete found violating anti-doping rules, will never represent Kenya in all championships. Led by national chairman Jack Tuwei, they said they will not allow the country to be mocked or ridiculed at an international level because of doping. “We saw what happened at 2017 World Championships in London where Justin Gatlin was booed through out his races. 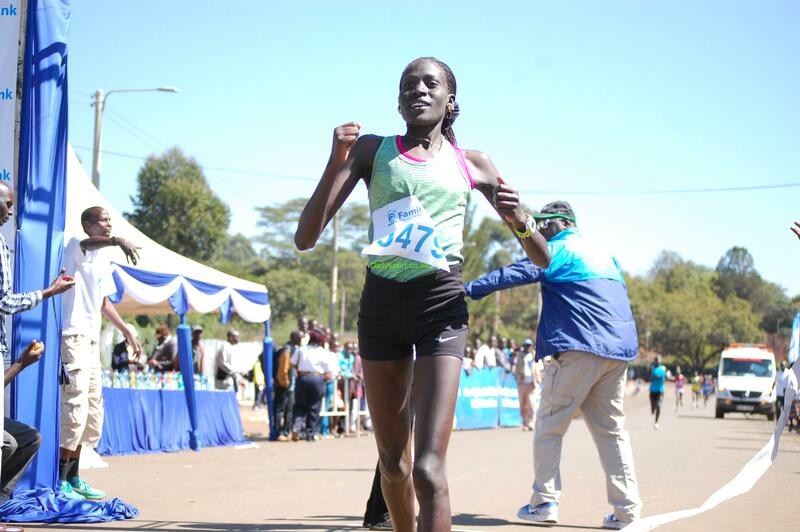 That is what I don’t want to happen to any Kenyan athlete or this country,” said Tuwei. Tuwei was speaking at the start of the three-day Athletes Conference at Safari Park on Thursday. Tuwei reminded the athletes that the country is still on International Association of Athletics Federations (IAAF) by virtue of the country being put in Category A of countries where doping is prevalent. He said that Kenyan athletes will only be allowed to compete at the World Championships and Olympics after going through three out-of-competition doping test and a similar number of test during competition. “This should happen within 10 months before the events, ” said Tuwei, as he reminded the athletes to take their biological passports seriously. Tuwei warned athletes from changing their birth certificates to falsify their ages. “You can be a junior forever. That is why some athletes fail to heal from injuries on time due to wrong medication based on their falsified ages,” said Tuwei. Tuwei said warned some Embassies in the country, who have cleared athletes to compete outside without clearance from Athletics Kenya. Tuwei explained that their office is always ready to assist athletes who have no managers. “We are ready to stand in for any athlete but they should be straight with us. We shall not handle anything beyond athletics activities,” said Tuwei. Tuwei once again advised the athletes to save and invest wisely since the life of an athlete on track is short. The 2008 Beijing Olympics 800m champion Wilfred Bungei and All Women’s World marathon record holder Mary Keitany gave talks on the pre and post challenges in athletes life. 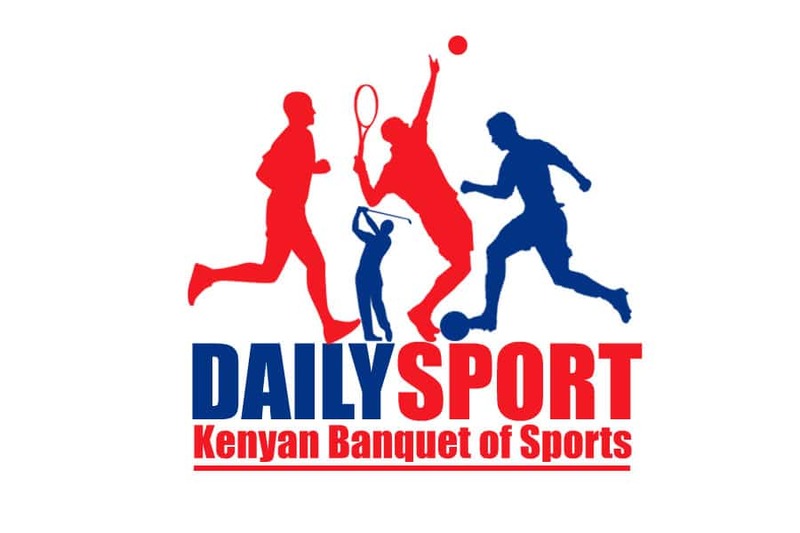 Bungei gave a moving testimony on how he has managed to recover from alcoholism that almost ruined his life upon retiring from athletics in 2010. 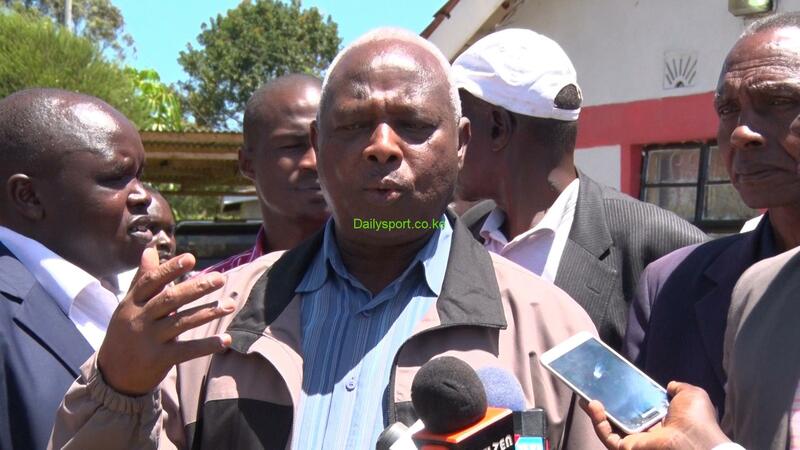 Bungei has since not taken alcohol for the last seven years. “There was a big vacuum in my life upon retiring in 2010 since I had nothing else to do. I lived 365 days annually as an athlete with no social life. 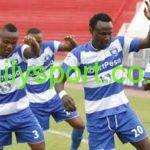 It took tall one me after I retired hence resorted to drinking,” said Bungei.